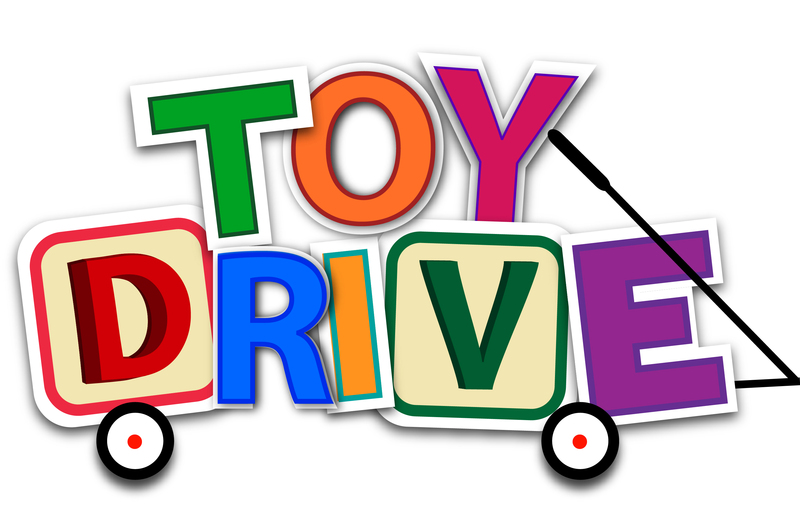 MacDonald Drive Junior High is hosting a toy drive and fund raiser for needy families. We invite you to help by donating a new, unwrapped toy with a value of about $10 to $30 dollars. Consider kids up to about 14 years of age when shopping. You may also help by making a donation of $5.00 or more. We will give any toys collected to the Happy Tree foundation, and will distribute any funds collected to needy families in our school community. Donations can be dropped off at the office. As thanks for your toys or financial donations, you will get a chance to win a $100.00 gift card from Best Buy. Be sure to put your name and phone number in our donor book so you can be entered in the prize draw on the morning of December 21 st .